Why is basic fact mastery and memorization so essential for students in younger grades? 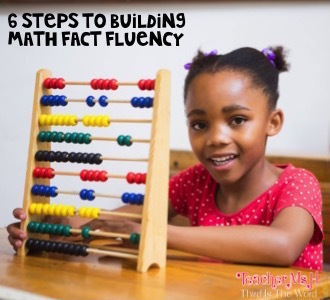 If you have taught upper elementary or beyond you are probably familiar with a few students who's lack of basic fact mastery slows them down when they are working with bigger numbers or with more difficult concepts like algebra. Often these students make so many simple errors they rarely arrive at a correct answer. The issue is that without automaticity or fact fluency, they fall further behind as it takes them longer to get to their answers. You might see students still using tally marks or drawing out arrays to get their answers when there simply isn't time. 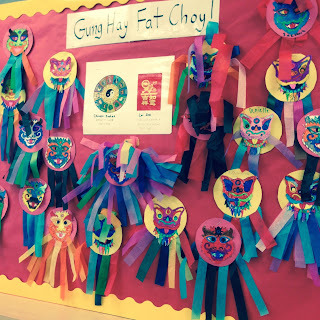 After teaching elementary students for over 15 years, with the majority of my time spent in third grade, I have figured out a couple of tried and true ways to help my students master their facts. 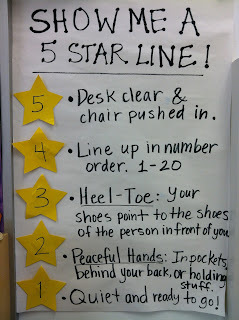 1) Use fact families to build number relationships. After you have made sure that your students have foundational skills such as understanding visual representations of number sentences through drawings, arrays, part/part whole and the use of hands-on manipulatives it's time to teach number relationships. Use an anchor chart displaying how fact families work. 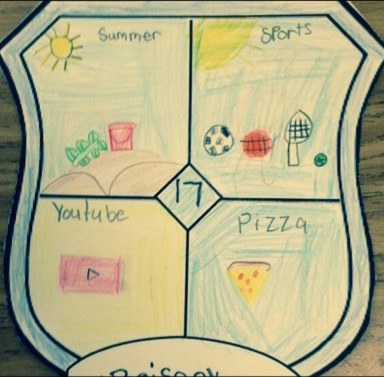 Students can also draw a fact family house. 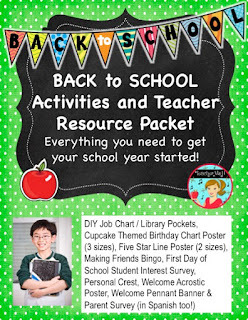 Here is a link to a free fact family resource and you can find more via a simple Google search. When students learn a fact family, they also learn the inverse operation at the same time. Suddenly, learning subtraction after addition or division after multiplication doesn't seem so bad. 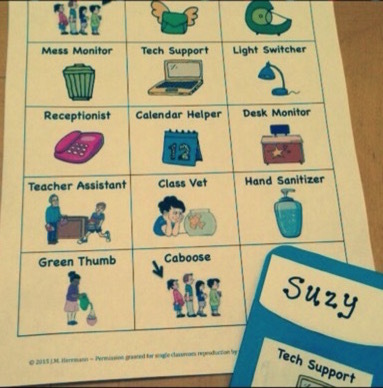 2) Have students practice their facts daily by using flash cards in the classroom and sending a set home for homework. 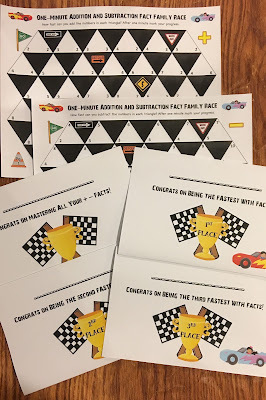 I use these triangle fact family flashcards in my classroom, and my students love them because they are holiday themed! 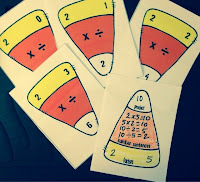 Once printed on cardstock and laminated students get to use them in our math center or if they finish classwork early. 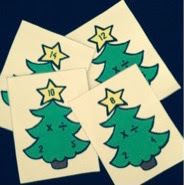 Click the pics if you want to get these holiday themed fact family flash cards in multiplication and division. Since my kiddos need to learn their multiplication facts by the end of October and their division facts by the end of December, these work out great!!! I also send home plain, ink-friendly flashcards for use at home like these free ones I made long ago. 3) Practice makes perfect goes a long way. Give students practice sheets in class and for homework. 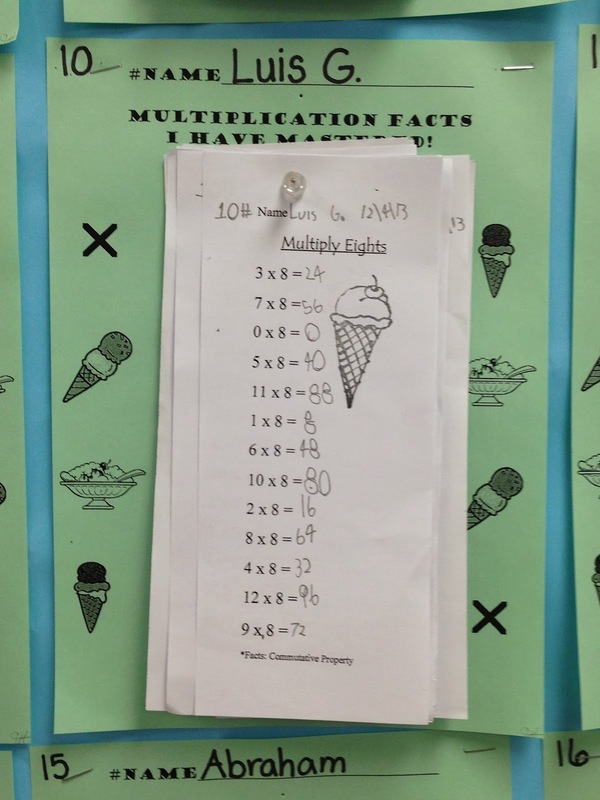 I use these practice sheets for multiplication and division in my classroom, but I also want to share with you an awesome, free facts practice resource from one of my favorite educators/presenters, Rick Morris. These can also be used as quizzes if you choose. 4) Quiz students weekly on their facts. 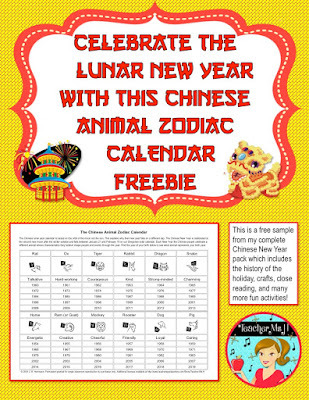 Using the same resource pictured above, I give my students weekly quizzes, usually on Fridays once they have had the whole week to practice and study assigned facts. Students are welcome to take the quizzes over and over again until they pass them. The only thing I require is that they show they have done extra studying before they request to take a quiz again. See the next step below for how I track this. 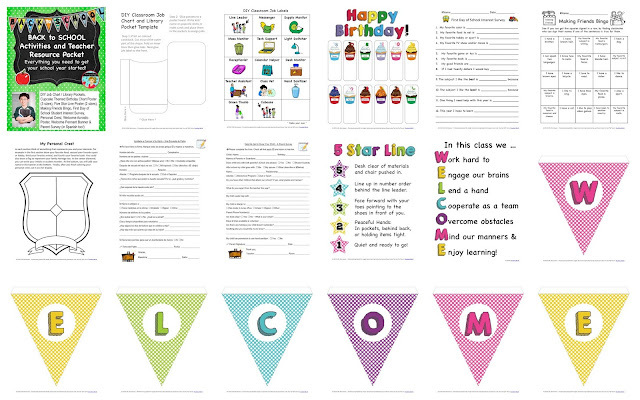 5) Send home results of quizzes so parents know what facts their student needs to study more. 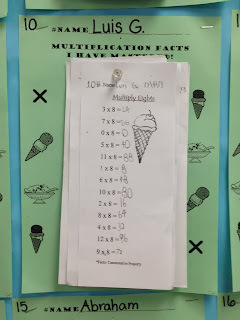 These are multiplication notes and division notes that I send home so that parents know which facts they didn't pass. Included with the note is another opportunity for students to practice their missed facts using See it, Say it, Write it. Yes, it's rote memorization or drill and kill, but recent research has shown that this old fashioned method is actually more effective than other tricks or memorization strategies taught. I know this technique definitely helped me in school. 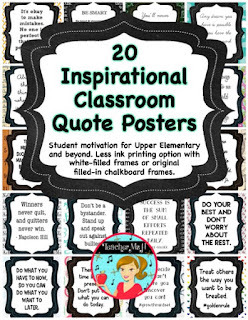 6) Use games and rewards to motivate students to learn their facts. 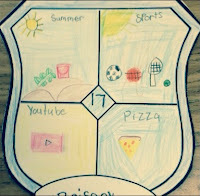 In my class, I use as many different learning games as possible to reinforce skills taught. 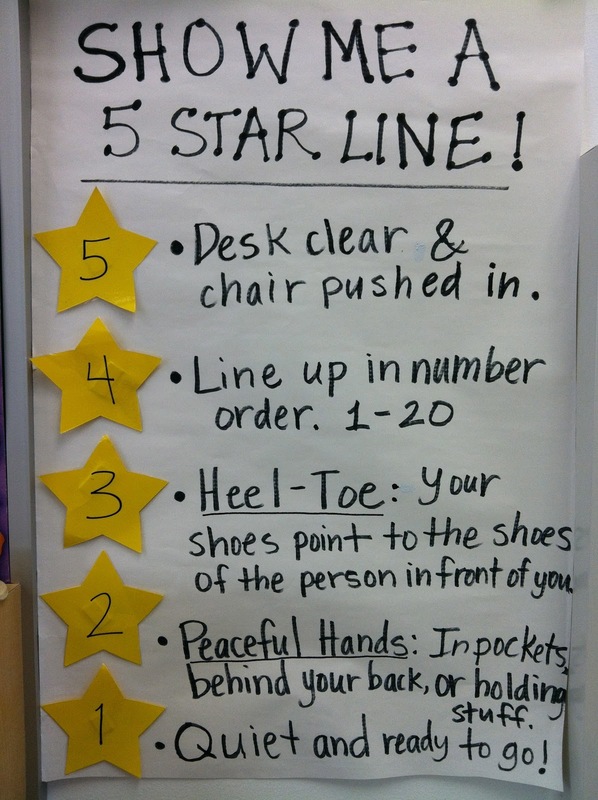 Not only that students love racing to name answers or missing numbers quickly. 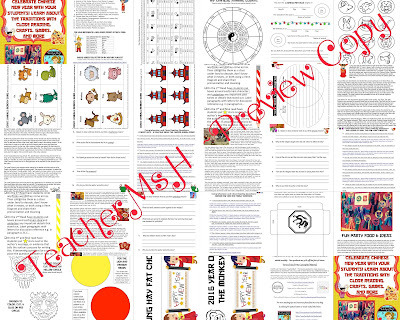 Besides playing bingo or using flashcards to do Math Around the World, I have found these games engage more students and keep them accountable for learning.You can check out my newly published Subtraction and Addition Fact Family Mastery Racing Game here or click the pic. 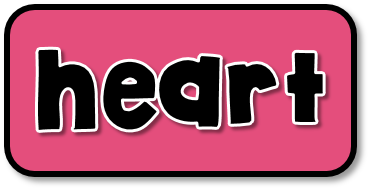 You can play this game, as a whole class, or students can work alone or with partners to see how many facts they can name in one minute! A tracking sheet is included, and students are shown how to track their own progress after the game ends. The best part is that it only takes 5 minutes a day to play! 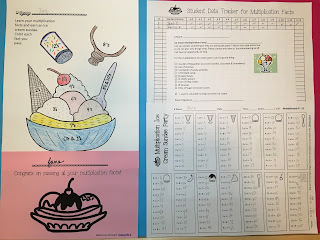 I also have students earn an ice-cream sundae and a pizza party for each fact they learn. See this awesome product here or just click the pic. Each time a student passes a fact they get to color in part of their ice-cream sundae ticket! 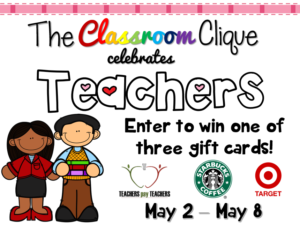 If you are interested in even more resources (free and paid) to help you teach math in your classroom check out my math resources category on TpT. 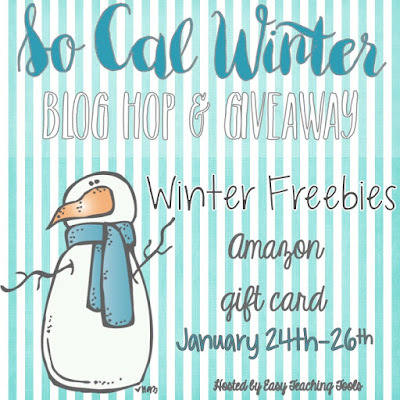 Each blog in the hop will be choosing one winner for a $10 gift card with a total of $120 in prizes possible if you chose to enter every raffle. Also so don't forget to fill up your cart in advance of TpTs site-wide Cyber Sale at 28% off that will be this Monday and Tuesday from Nov. 28 thru 29th using code: CYBER2016 Don't forget that many sellers, myself included, will mark down any new products for an additional 50% off for the first 48 hours after publishing. 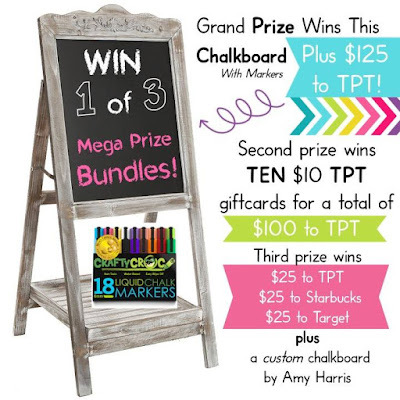 Be sure to follow stores to be notified of these amazing deals. 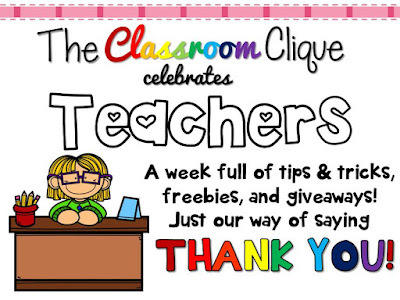 Finally, please note that when you enter my Rafflecopter your email will automatically be added to my mailing list. I promise to keep your email private and will only use it to send out subscriber exclusive freebies, announce new resources, and future giveaways. 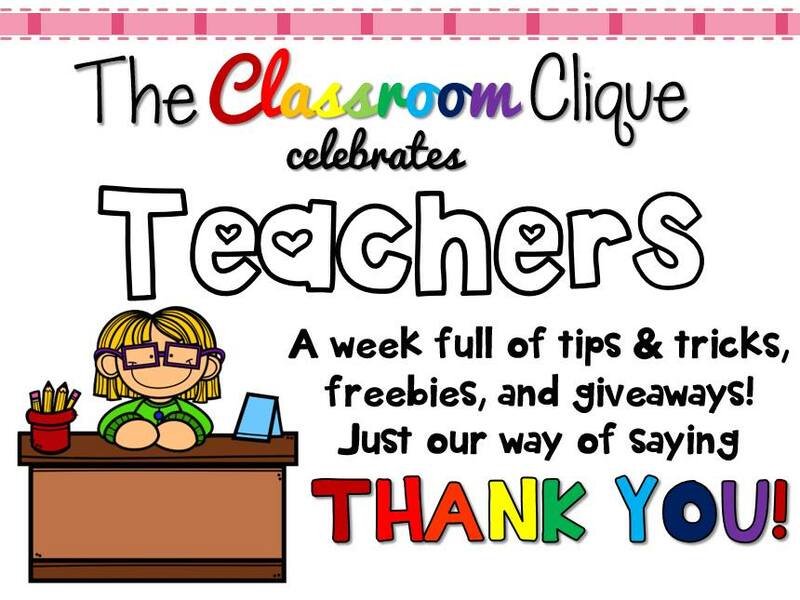 I only send out about 6 newsletters a year as I'm just as busy as you are in the classroom. Thank you for participating! Good luck! Please hop on over to Surfing to Success to view the next blog and for another chance at winning a $10 gift card!